Could Subaru come out with a turbocharged XV in the near future? Japanese executives from Subaru's manufacturer, Fuji Heavy Industries, graced the rollout ceremony of the XV in Malaysia this week, and part of the daylong itinerary of the launch involved a brief interview with the media. One of the questions asked of them was whether Subaru had plans to introduce a turbocharged version of the XV. 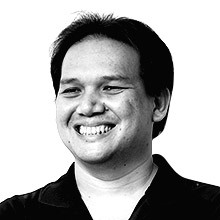 After an executive translated the question to his non-English-speaking colleagues, they all laughed boisterously with FHI deputy president Jun Kondo stating that they "have to think about that" and "can't give an answer at the moment." We may be reading between the lines too much, but our guess is they are indeed developing a turbocharged XV variant. 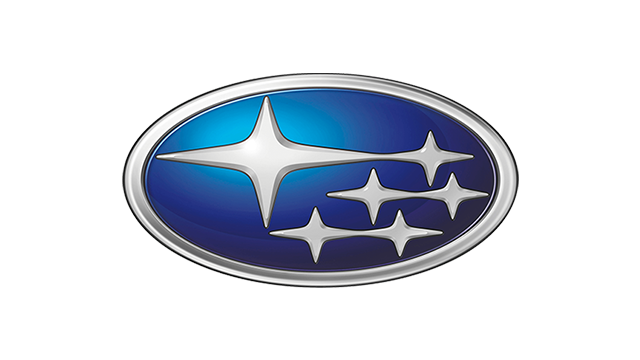 After all, turbocharged engines are practically a signature offering of Subaru to go with its all-wheel drivetrain and boxer mill features. 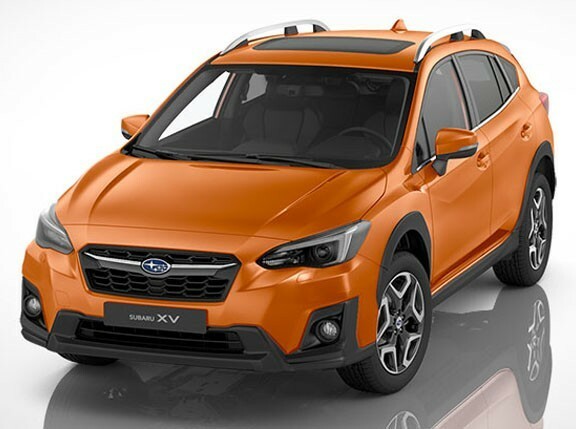 If Subaru is indeed making a turbocharged XV, would you prefer this over the turbocharged variant of the all-new Forester that will be launched in our market in the first quarter of 2013?